Use these coupon bags to level up your branding game. They're environmentally friendly and completely customizable. Get your products noticed now! Want a unique way to get your products noticed? Get your hands on coupon bags. A unique shopping bag, it contains a free, tear off coupon enclosed with this bag. For better branding, you can even get custom coupon bags, made according to your specifications. 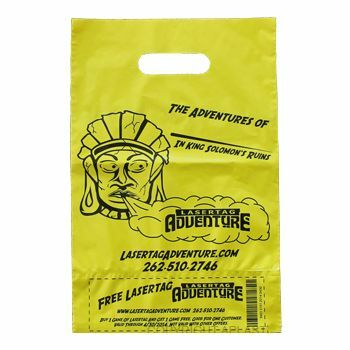 Enjoy complete creative freedom to add any logo, and any kind of tear off coupon for your custom coupon bags. 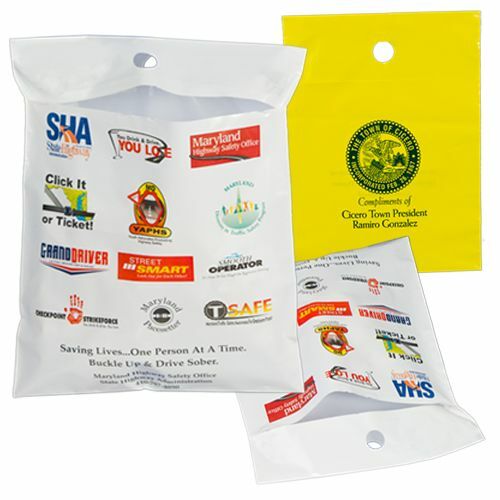 Made with recyclable materials, these coupon bags are environmentally friendly and versatile in use for small items. 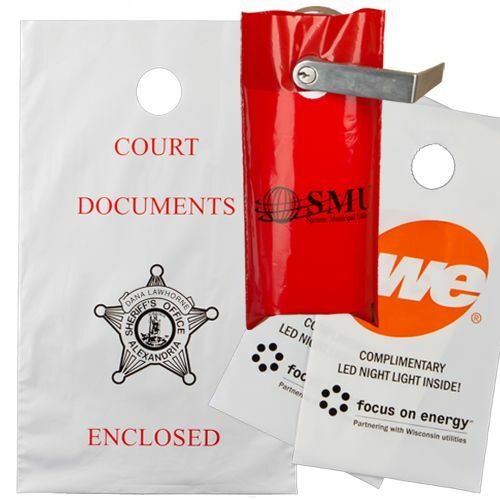 Give your customers something to remember you by with the help of custom coupon bags. 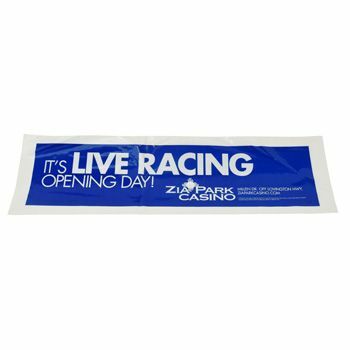 Make your branding unique and visible with coupon bags.